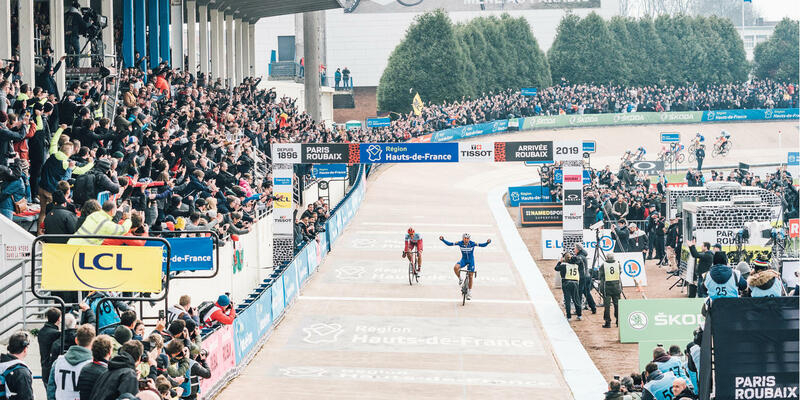 Five of the top ten finishers were riding the latest Roubaix, including the winner, Philippe Gilbert. 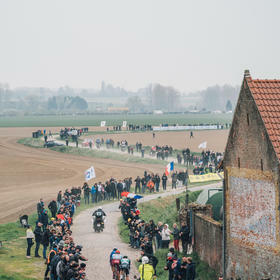 A headwind meant that the Roubaix's aero credentials were properly put to the test (this Roubaix is as aerodynamic as the Tarmac SL6) and there's no doubt they must have been of help in keeping the riders fresh on a typically challenging day on the pavé. 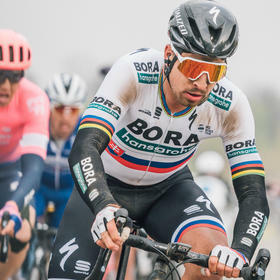 Both the Quickstep and Bora teams were running Roval CLX50 wheelsets with S-Works Turbo tubs in either 28mm or 30mm widths, and it's a tribute to their quality that none punctured on the entire 257km of racing. 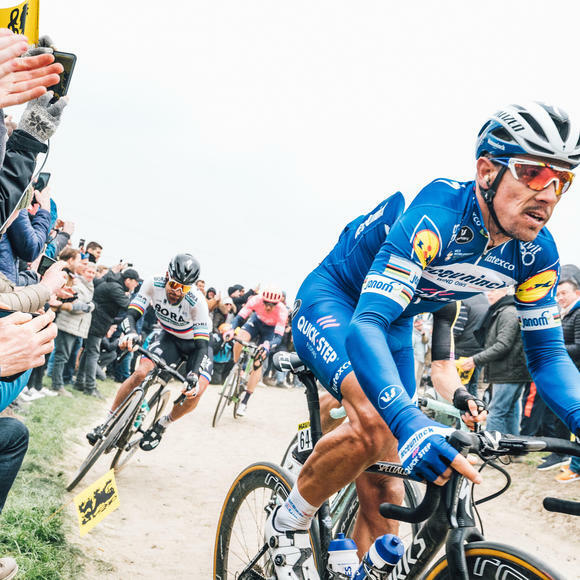 Watching the TV coverage we could see Phil-Gil flicking the FutureShock 2.0 suspension on and off between tarmac and pavé, optimising for flat out speed or suspension comfort. Having the ability to choose the perfect setup "on the fly" is a definite advantage to the new system. 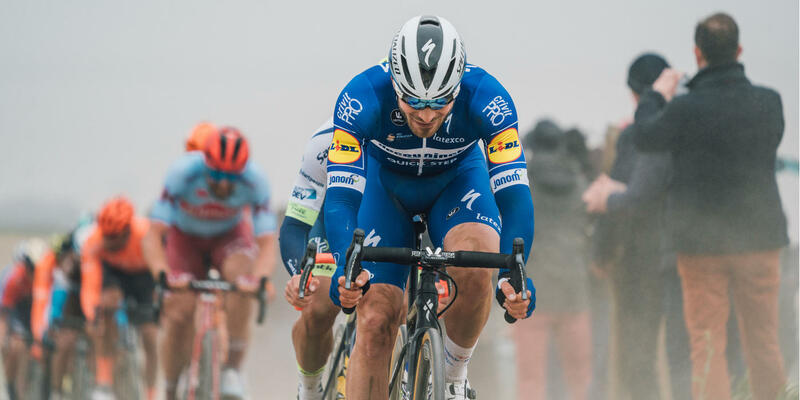 Notably this was also the first Paris-Roubaix win on a disc-brake equipped road bike, maybe not unexpected but certainly a sign of the way things are going. There's really no reason, beyond personal choice, not to opt for disc on an endurance course like this. Barry has been putting the Roubaix through its paces this weekend on the Paris-Roubaix Challenge, look out for his ride review on the blog tomorrow. Our video review of the Roval CLX50 wheels, ridden and reviewed by Bespoke Cycling, London.